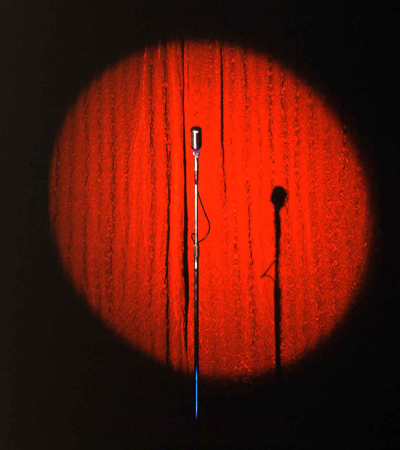 Out By Ten Yes, Open Mic Sept. 9th: Come Show Off! 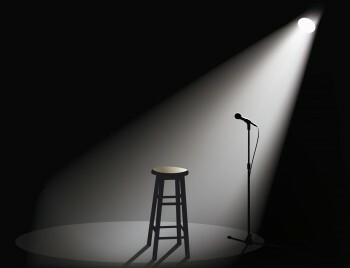 Out By Ten » Yes, Open Mic Sept. 9th: Come Show Off! 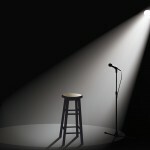 Yes, Open Mic Sept. 9th: Come Show Off! YES we are having an OPEN MIC September 9th, 2016 for all you talented storytellers & musicians. The stage is empty until YOU fill it. Posted on April 14th, 2016 by admin.